HTML5 Web Application Development By Example will give you the knowledge you need to build rich, interactive web applications from the ground up, incorporating the most popular HTML5 and CSS3 features available right now. This book is full of tips, tools, and example applications that will get you started writing your own applications today. HTML5 Web Application Development By Example shows you how to write web applications using the most popular HTML5 and CSS3 features. This book is a practical, hands-on guide with numerous real-world and relevant examples. You will learn how to use local storage to save an application's state and incorporate CSS3 to make it look great. You will also learn how to use custom data attributes to implement data binding. We'll use the new Canvas API to create a drawing application, then use the Audio API to create a virtual piano, before turning it all into a game. The time to start using HTML5 is now. And HTML5 Web Application Development by Example will give you the tips and know-how to get started. The best way to learn anything is by doing. 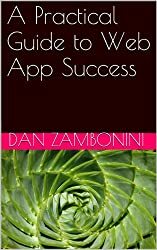 The author uses a friendly tone and fun examples to ensure that you learn the basics of application development. 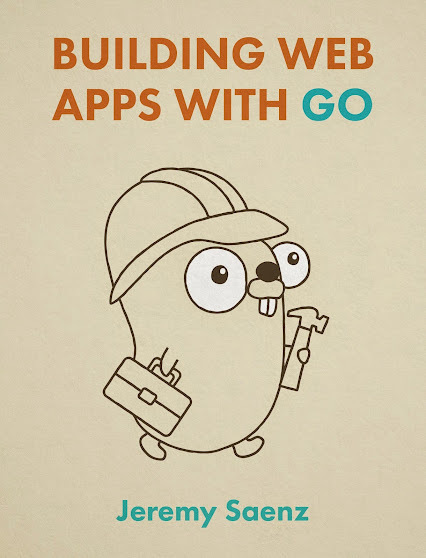 Once you have read this book, you should have the necessary skills to build your own applications. 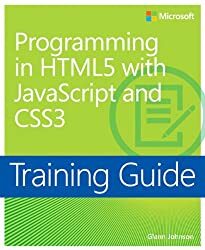 If you have no experience but want to learn how to create applications in HTML5, this book is the only help you'll need. Using practical examples, HTML5 Web Application Development by Example will develop your knowledge and confidence in application development.